First of all, nostalgia could very possibly be a way to give ourselves an identity. We are people who existed in the past, who have grown so much. We change ideas, jobs, friends, and so many other things, and nostalgia helps us link those events just to show how much we have grown. It is advantageous to link these ideas together in major life changes, like becoming an adult. This is why we feel most nostalgic and from the most memories from the ages of 15 to 30, this time is when we have many life transitions and is important for self identity. Because of this, we are most nostalgic for good memories. We want to think of ourselves in a positive way. 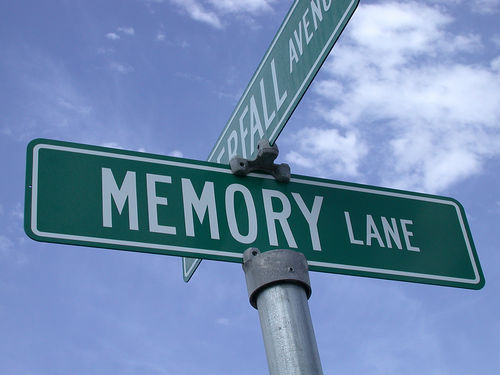 Our brain rewards us with experience which is why nostalgia is so important. Another advantage nostalgia gives us is that it helps us give our lives meaning. When we visit our old hometown, or see things we haven’t seen in many years, we remember all the good people and all the good experiences we used to have. Our brains reassure us that we’ve done great things in the past, and we are still capable of doing great things now. 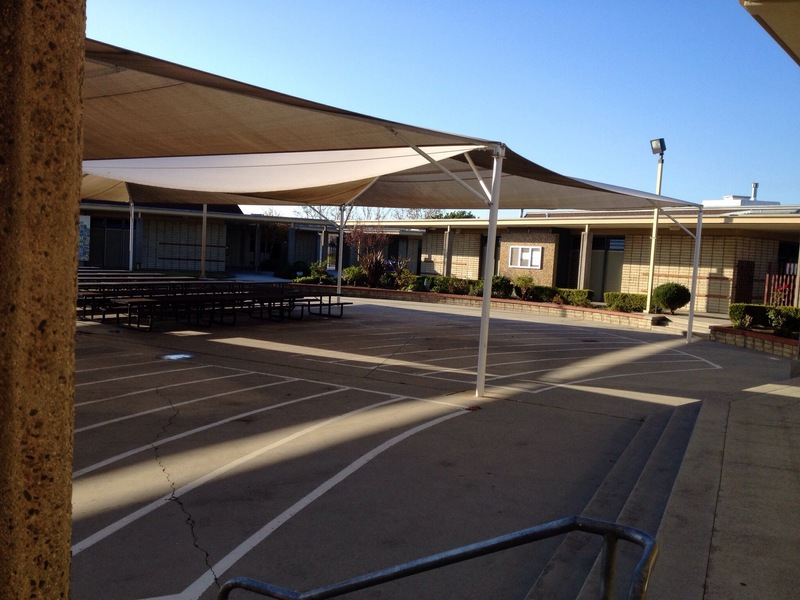 My old elementary school. I defiantly felt the effects of nostalgia here. As a side note, nostalgia can be a great gift for other people. Giving someone something they had or remember from their childhood helps them experience nostalgia and feel good about themselves. So think about that next time you go on a hot date, or can’t decided what to get your significant other. So the next time you feel nostalgic about something, remember that your brain is doing something good. It is answering the big question, “Who am I?”. We are all those collective things we’ve done, and just how far we’ve come since then. All these events and people we knew give us a sense of assurance and help us in our times in need.